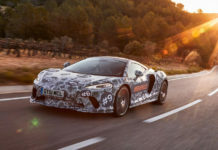 From socks and supercars to a sackful of daily online surprises, McLaren Automotive is promising something for everyone this Christmas as the festive spirit arrives at speed at the Woking-based manufacturer of luxury sportscars and supercars. McLaren and its partners have ensured that between socks and supercars there’s something for everyone including the youngest of fans. 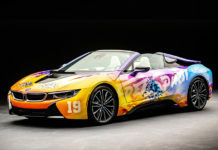 And like every model in the Sports, Super and Ultimate Series, each item is true to the McLaren design ethos. 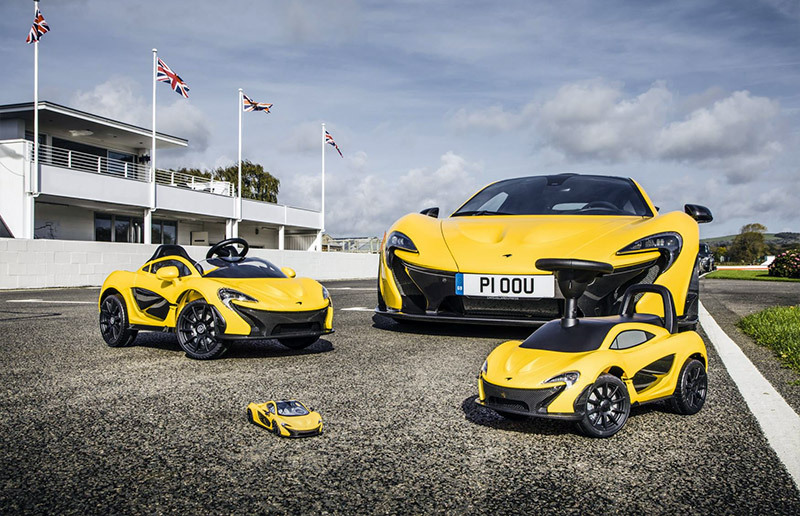 What car-crazy 18- to 36-month-old wouldn’t want to ride off aboard a Volcano Yellow McLaren P1™, available at a parent-friendly £35.99? 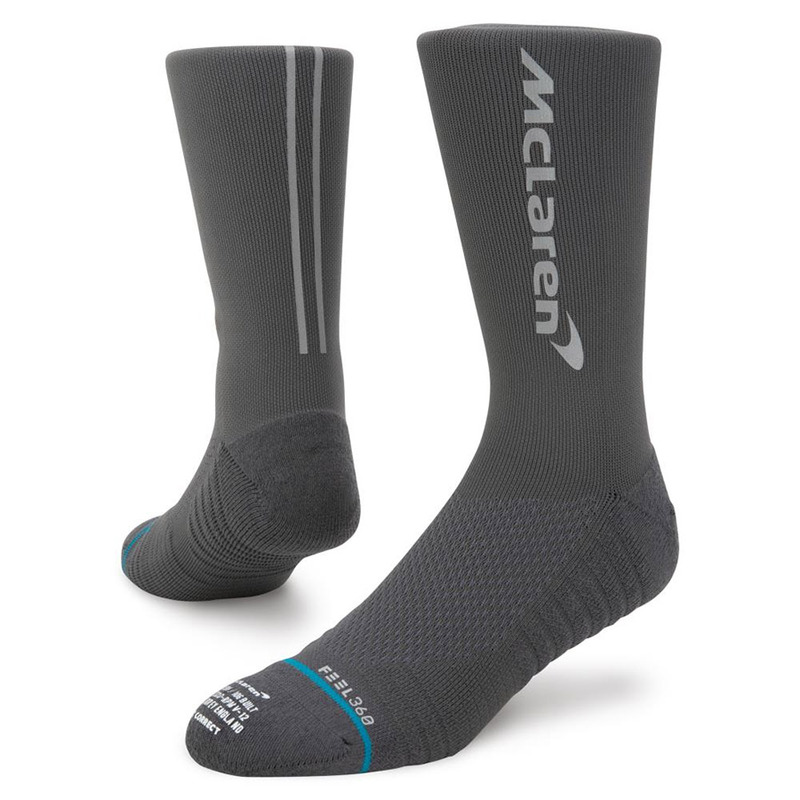 And socks become a whole lot more appealing when they are official McLaren F1 supercar socks; at £15.99 a pair is there a Christmas gift more guaranteed to please the ’petrolhead’ in the family? 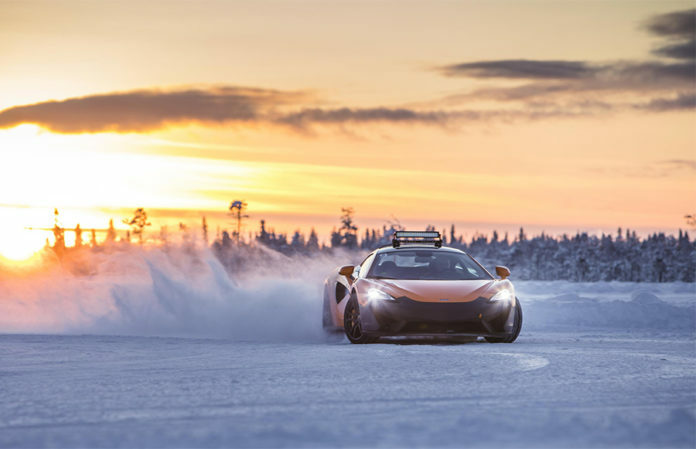 Or how about the McLaren X Period Correct Stance socks, a snip at £15.99 a treat at the other end of the present spectrum in the new McLaren Christmas Gift Guide: a snow-filled three-day Arctic driving adventure in the McLaren 570S, which is priced from £12,750. 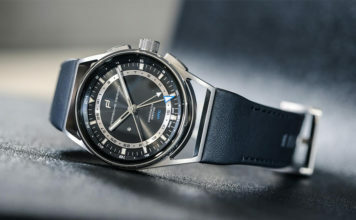 Unique “capsule” collection of men’s and women’s luxury clothes from timeless clothing brand Belstaff, is sure to be a hit on Christmas morning. Or for the more serious driver what about a Sparco McLaren SP16+ race suit, the world’s lightest FIA-certified race suit? 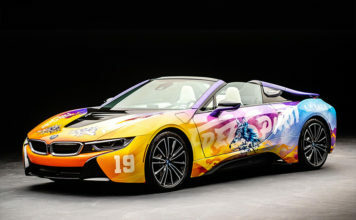 Console games include Forza Horizon 4, which allows players to take the wheel of the stunning 800PS McLaren Senna in a shared open-world, while in the real world, McLarens in miniature will ensure kids both small and big are happy this Christmas, with scale models range from £65 to £6,395. All these and much more besides is available from McLaren Retailers or online, where you will also find the first ever McLaren Automotive Digital Advent calendar. Accessible free of charge, the calendar will see a new window on the world of McLaren open every day between December 1 and Christmas Eve. 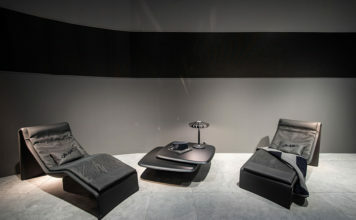 Surprises in store include behind-the-scenes footage from the McLaren Technology Centre; interviews, competitions and giveaways; and reflections of life at McLaren over the past 12 months – the busiest time yet in the brand’s history with four new cars unveiled and one more to come on December 8. McLaren’s digital Advent calendar will be available from 08:00 GMT on Saturday, December 1 and is accessible through any @McLarenAuto digital channel.